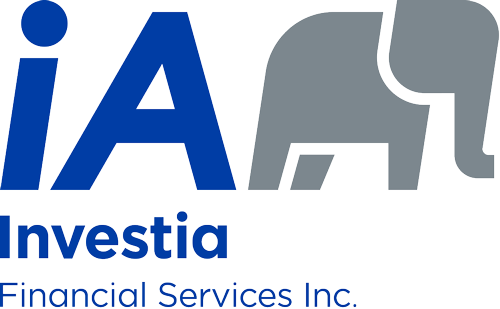 Retirement Planning West Kelowna | Management Planners - Investia Financial Services Inc.
For most Canadians, considerable financial commitment is needed for retirement. 49% of Canadians set a major goal by hoping to retire before the age of 60. * Even if you have already established a Retirement Savings Plan or are just thinking about it now, it is important to know that it is never too late to start. The first step in retirement planning is to try and figure out what you will need to recover comfortably. Whether you already have a savings program started, or are considering one now, the first step is to figure out how much you will need to retire comfortably. Contact my West Kelowna office for a COMPREHENSIVE BREAKDOWN of your retirement income needs and opportunities. START NOW, SAVE NOW, and STAY INVESTED. START NOW by figuring out what you can put away. Once you are comfortable with that try and increase the amount every few months. 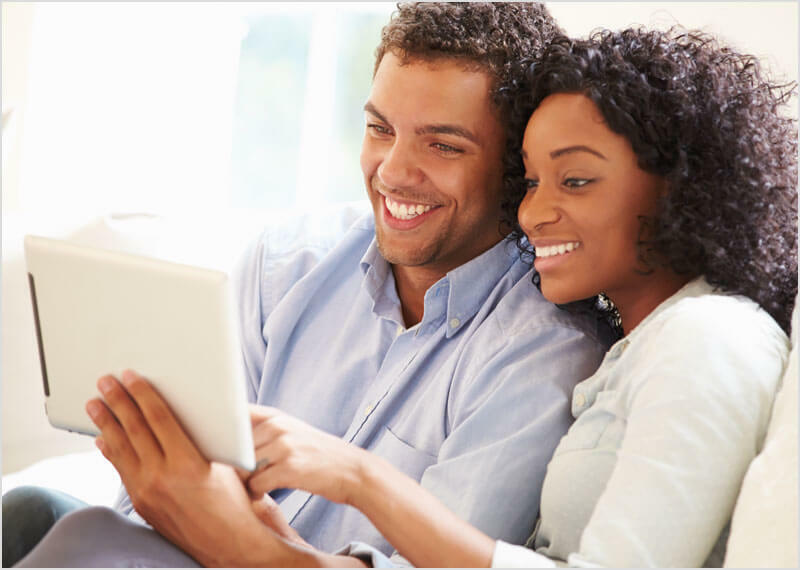 SAVE NOW BY considering using some form of pre-authorized deposit system, which permits you to make consistent deposits into your retirement savings plan. Remember, even small sums can grow quite large over time. It really doesn’t matter when you start investing, as long as you STAY INVESTED as long as you can. The longer you keep your savings, the more they will profit from compound growth. Diversification is a process where you put your money into many different investment opportunities. You spread out and lower your risk by putting your money into several different investments. This reduces the impact of a poor performer in your overall portfolio. So the short answer is yes – diversification is important. Retirement planning requires you to set aside enough money during your working years so that you will have an income during your retirement. It seems like a simple concept, but in reality, for many people it is a complicated activity. Especially when different investment choices and taxes are considered. Everyone starts to prepare for retirement at different stages in their lives, and for different reasons. One of the best strategies to ensuring your financial future is to begin saving in your 20s or 30s by setting up a Registered Retirement Savings Plan (RRSP) or a Tax Free Savings Account (TFSA). Such a good strategy will follow you right through to your retirement and you will be confident knowing that your finances will last you for your lifetime. It doesn’t matter what your age is right now, the key to a financially stable retirement is to start saving and planning now! While it's practically impossible to estimate how much you will need for retirement in 30 or 40 years, it's important to start preparing for it today. By setting up a RRSP/TFSA while you're still young, you ensure that time is on your side, allowing you to watch your savings grow tax-free over the long term. It doesn't require a huge bundle of cash to build a nest egg if you begin soon enough and let time work for your benefit. You should make your first contribution sooner rather than later in your working career, so you can benefit from the magic of compound interest. Taking the "less is more" approach to building your RRSP/TFSA is a safe and easy way to reach your retirement goals. Setting aside small amounts regularly (as opposed to scrambling to free up a large sum of money at years end) is the best way to ensure your success. Trying and failing to make a large lump sum payment is the most common reason people fail to maximize or sometimes even make their annual RRSP/TFSA contribution. Make a point to maximize your RRSP/TFSA contribution whenever you can. Also make sure to figure out if an RRSP, TFSA or both are the best way to help build your nest-egg. While it can be tempting to consider your retirement fund as valuable safety net at, don't withdraw from your RRSP/TFSA unless you absolutely need to, unless it is part your planned longer-term retirement strategy. Money you take out today will not be there when you really need it when you are retired. Contact our West Kelowna office if you have any questions about Retirement Planning.